08 Feb 2019 --- The first-ever World Pulses Day will take place this weekend on February 10. Following the success of the 2016 International Year of the Pulse, the UN-declared global one-day event is now an annual opportunity to celebrate pulses, the superfood category that includes dry peas, lentils, chickpeas and beans. 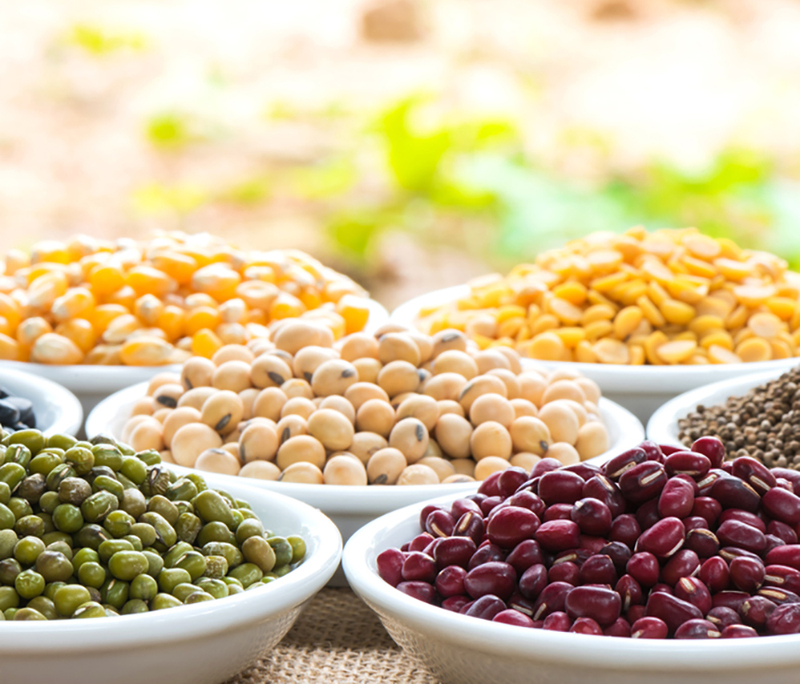 The USA Dry Pea & Lentil Council (USADPLC) and the American Pulse Association (APA) are supporting the occasion with global events as pulses continue to reign supreme in the plant-based food sectors, on nutritional and sustainability grounds. Click to EnlargePlant-based proteins have been gaining traction for some time and plant-based innovation is flourishing. According to Innova Market Insights, as the growing consumer interest in health, sustainability and ethics drive plant-derived ingredients and products into high popularity. Innova reports that plant-based product claims increased by 62 percent globally (CAGR, 2013-2017) with growth occurring on platforms including plant proteins. 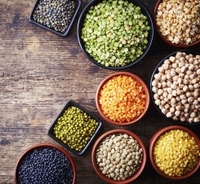 In December 2018, FoodIngredientsFirst reported that Limagrain Céréales Ingrédients (LCI), a subsidiary of Limagrain, was highlighting trends in snacking and protein enrichment using plant-based ingredients derived from pulses and legumes.